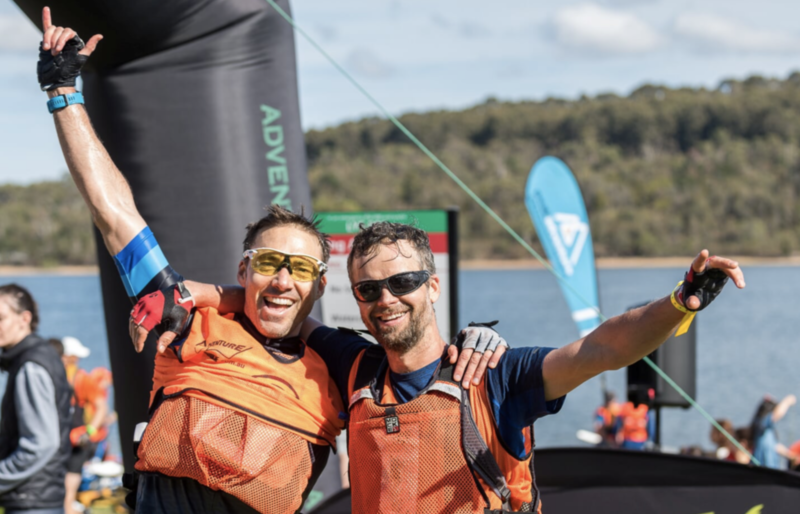 The Adventure Cup is a Australian Multisport Series consisting of three stand alone races. The cup is designed to promote spectacular courses in premier locations and to inspire participants to challenge themselves outside their comfort zone. Each course is unique however the main disciplines are trail running, mountain biking and paddling. Although leg distance and order differs in each event, all courses are set with no navigation involved. Do you want to be involved in Adventure Cup history and become the first winner? Following the completion of the series the highest ranked male and female will each be awarded the inaugural Adventure Cup winners. 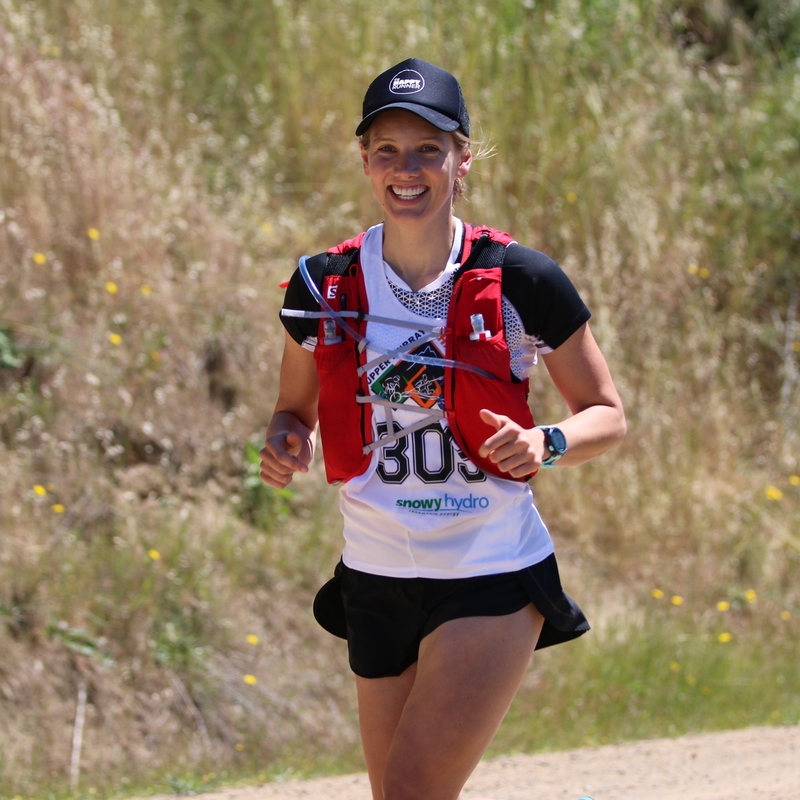 Adventure Cup races are premier quality multisport events in spectacular locations. We're looking at extending the Series into all states in the near future. Watch this space for even more exciting news. Each race has its own history, traditions and program. All events are most likely to be held on the same or similar date each year. Soloists complete each leg of the course with transition areas between legs. Relay teams nominate one person from the team to complete each leg with transition areas being used to tag the next team member into their leg of the race. AR Duo teams consist of two members who complete all legs of the course together, making for a great day out with either your bestie or nemesis.